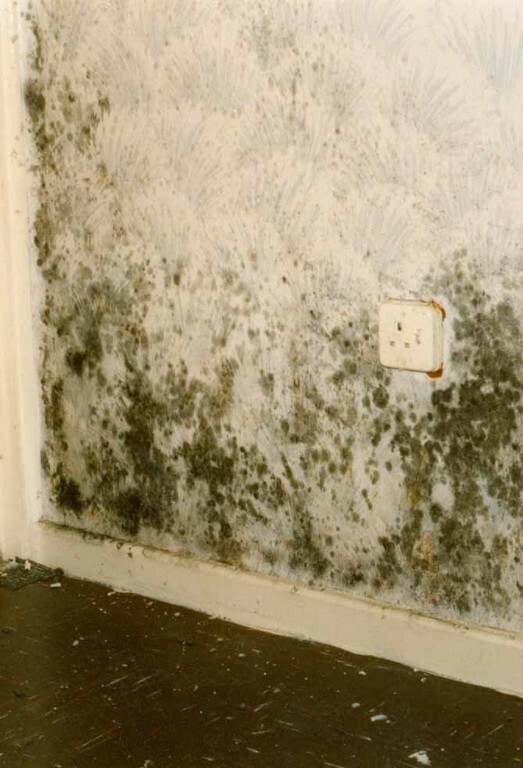 All Mould Growth Consultants products are manufactured to the highest possible standard using the best raw materials. 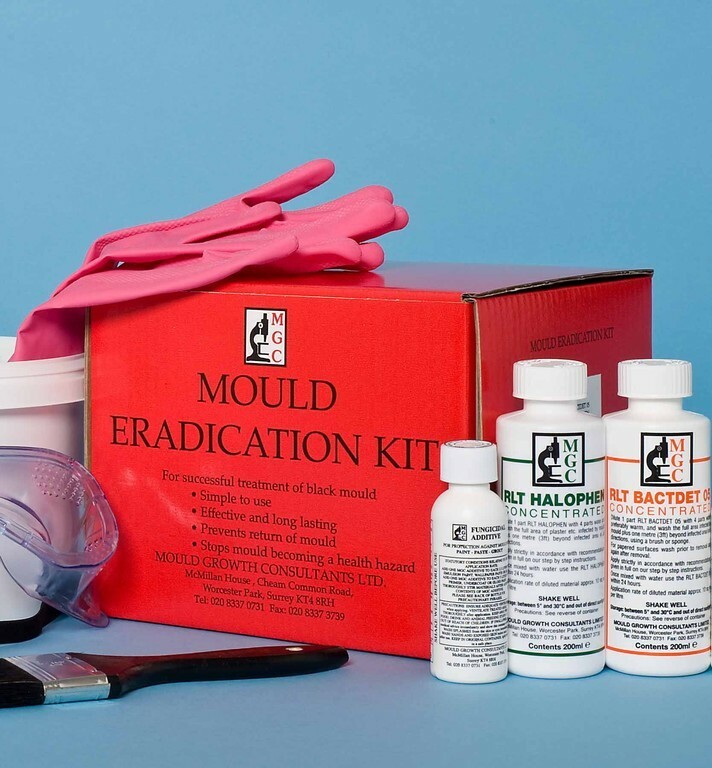 The black mould treatments are available in mould kits for amateur or professional use and the bulk system materials are for professional use only. 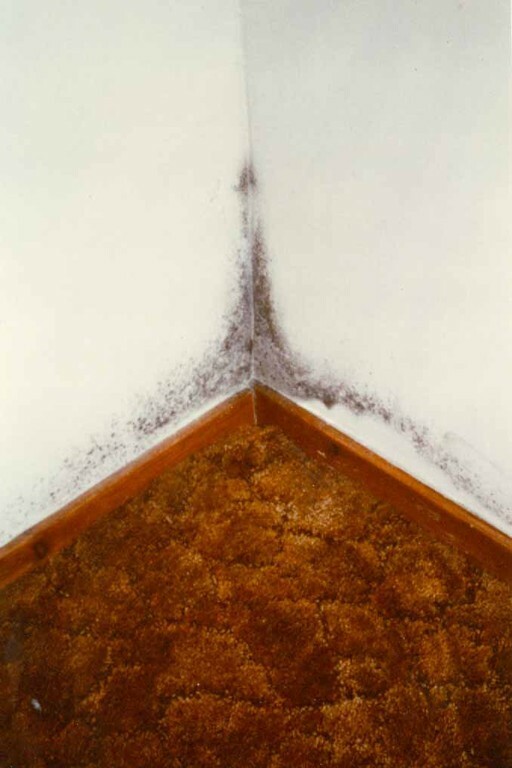 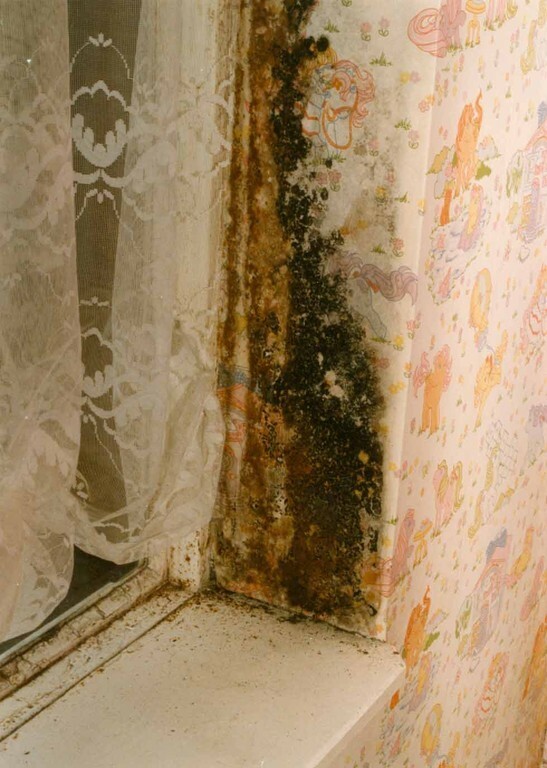 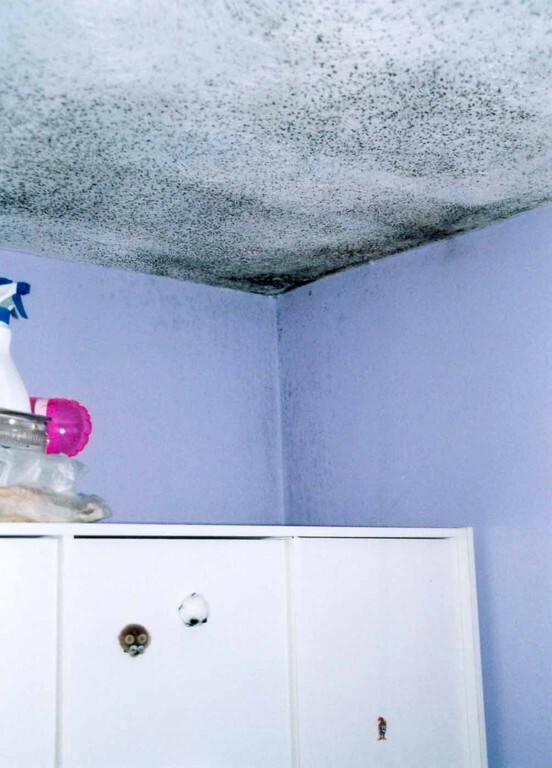 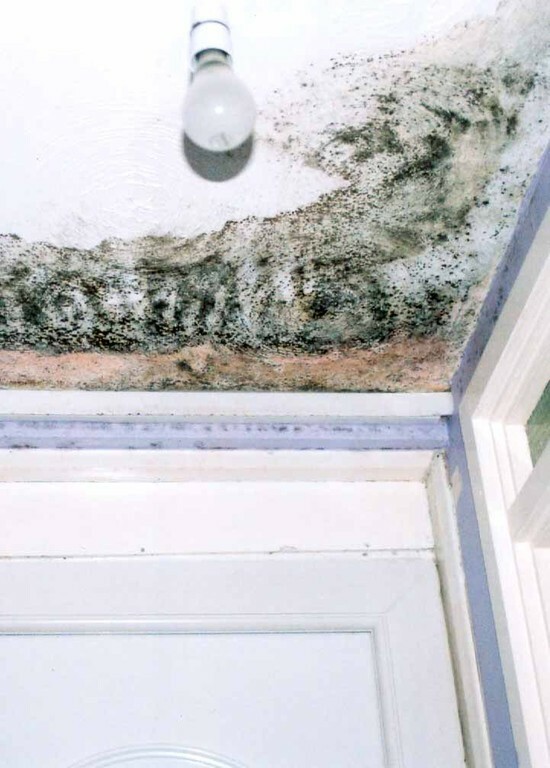 The products are designed to not only kill mould that is visible on the surface but to also eradicate the mould rooting system in the subsstrate and any remaining mould spores. 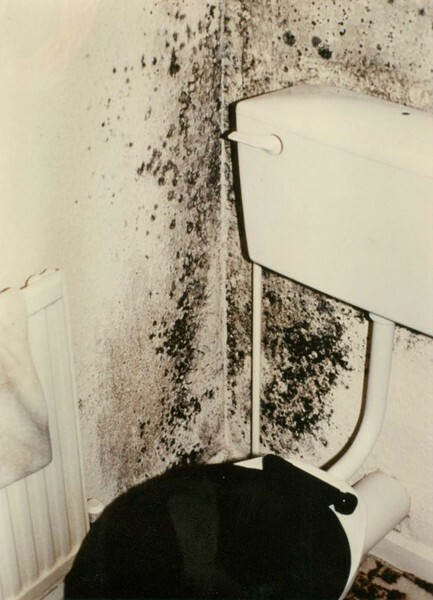 All of MGC mould and fungicidal treatments and coatings are all approved under the Control of Pesticides Regulations (as amended) 1986 by the Health and Safety Executive.